This log periodic dipole antenna, is designed to provide wideband directional signals from VHF through to the UHF bands. 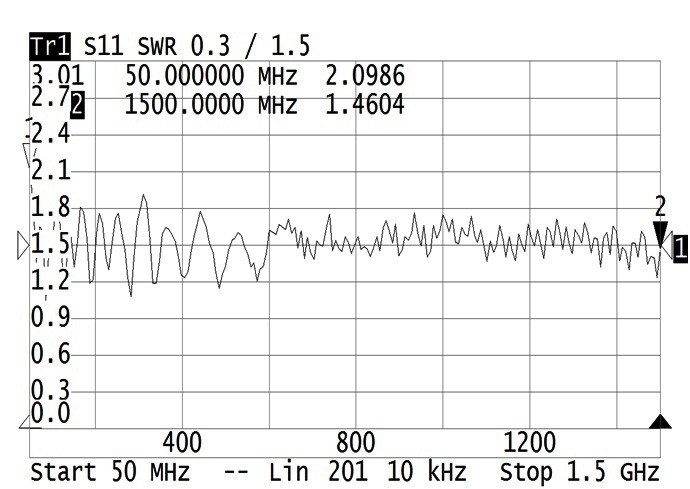 Output is provided via one 50 Ohms coaxial in the frequency range: 50-1500 MHz. This log periodic dipole antenna system is suitable for Wide-Band operations, including Monitoring. 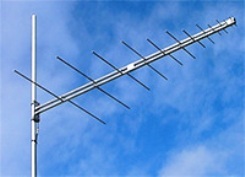 All the screws, nuts and bolts of log periodic dipole antenna are made of stainless steel. The antenna is designed to operate at D.C. ground.